Refugees and asylum were key factors in a regional election in Austria which saw support for a far-right party more than double, say analysts. 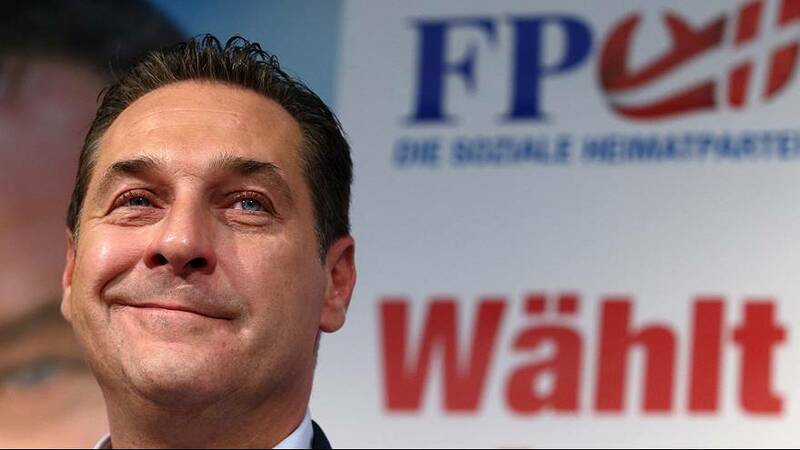 Public Opinion Strategies made the claim after the Freedom Party of Austria (FPO) made strong gains in the northern Upper Austria region, according to preliminary results. It netted 31.4 percent of the vote, after 16 percent of ballots had been counted on Sunday (September 27), more than double its result of 15.3 percent in 2009. “We were optimistic from the beginning,” said Heinz-Christian Strache, FPO leader, adding the result had “overtaken our expectations”. Despite FPO’s strong showing, the Christian Democrats held onto first place, with 35.9 percent of the vote. Austria has also been hit by the EU’s refugee and migrants crisis. In one day alone, Sunday, September 20, around 10,700 migrants walked into Austria from Hungary. Austria had 17,395 asylum applications between April and June this year, a leap of 305 percent compared with the same period last year. Sunday’s vote comes ahead of elections in Vienna. The capital has been a social-democrat stronghold for decades but could also see a rise in support for the far-right, report AFP.